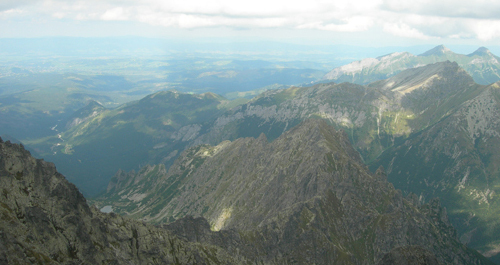 Veľká Rača is the highest peak of Kysucké Beskydy situated at the northern part of Slovakia and serves as the borders with Poland. 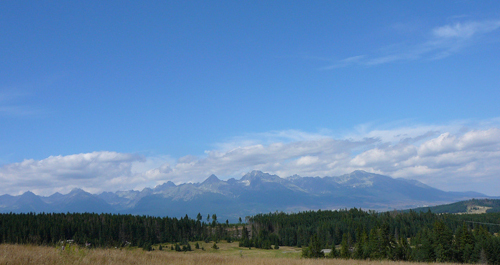 Veľká Rača belongs to top ski resorts accessible from Oščadnica village. 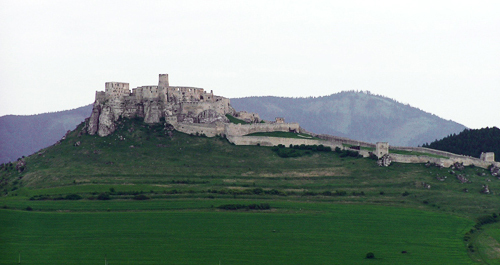 Tourist area is divided into three parts: Dedovka, Marguška and Laliky. Veľká Rača ski resort offer there are two 4-seat chair lifts and one 6-seat chair lifts in combination with 8-seat cablecast, 14 kilometres long ski trails, cross country ski trails, bobsleigh trail. 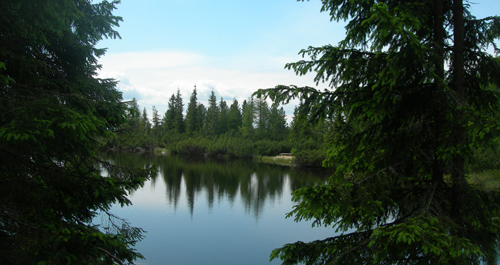 Dedovka and Laliky offer besides easy and medium ski trails, found in every ski resort, also difficult ski trail. Every day from 08:30am – 04:00pm. Every day from 05:30pm – 09:00pm.